If you take a moment to think about how your computer is accessing the internet, you’ll notice that it isn’t as simple as it sounds. Every LAN and WAN must follow strict specifications to function correctly. 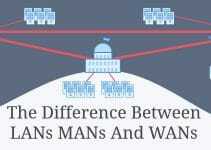 As a result, every good networking technician or student should know how to cable LANs and WANs. Cisco requires that students become familiar with the difference between Ethernet 10BASE-T, Fast Ethernet, and Gigabit Ethernet. You must know when to use each when cabling at the end-user level, workgroup level, and backbone level. Note that backbone cabling (cable running from network to network) needs higher performance, since it is the part of a network that gets the heaviest traffic. End-users don’t need as much bandwidth, since not as much traffic is being directed. Although one could argue more is better, you will generally see that more is also increasingly expensive. When we cable a LAN, there are two networking models we follow: peer-to-peer and client/server. 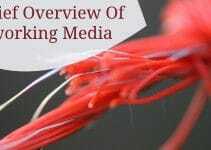 Each model has its benefits and drawbacks, of which networking students are required to know. 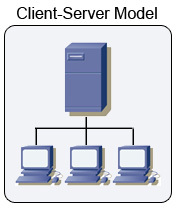 The more popular of the two, client/server, makes use of a server. This server is simply a machine that performs requests for computers on the network. It might handle print requests, store information, or send email for computers on the network. Whereas the client/server model has a central point of authority, the peer-to-peer model functions without any certain authority. Instead of the server, we have the lot of networked computers. As you can probably tell, this can easily lead to security risks, instability, and they certainly don’t scale well as networks grow in size. In general, there are a few things that Cisco demands students remember about these two models. 2. Peer-to-peer models don’t scale well- meaning as your network grows, you’ll be in a predicament to keep resources stable. The client/server model scales much more easily. 3. Peer-to-peer models don’t require any extra hardware- just network a few computers and you’re up and running. The client/server model will obviously cost a bit more to maintain. 4. Client/server models are centralized- meaning a single administrator can grant or deny rights to certain content with ease. This can be done with peer-to-peer networks, but with much more difficulty. Peer-to-peer networks can easily become quite unsecure as a result. 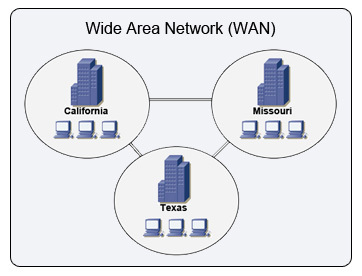 A WAN, or wide area network, simply links between routers and switches. The internet, for instance, is the biggest WAN in existence. 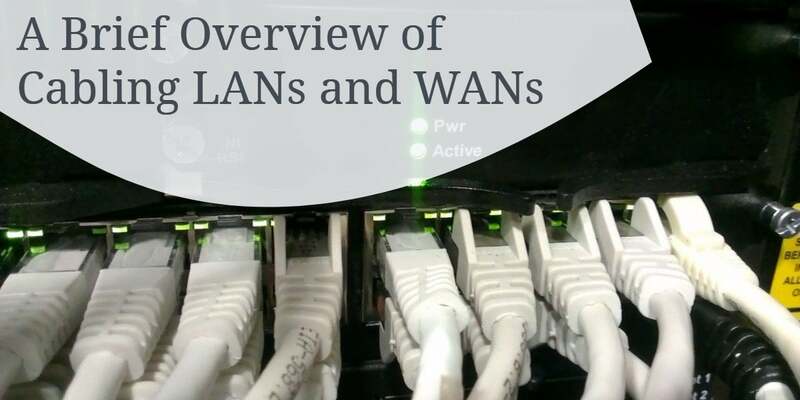 LANs and WANs not only differ from what they are used for, but how they are created. Instead of the common UTP or STP media, we’ll instead use a serial connection. There are two sides to a serial cable: the DCE and DTE. The data communications equipment, or DCE, is considered to be the provider- and thus, a clocking rate needs to be set on the router that receives this end. The data terminal equipment, or DTE, is considered the client- and should not be set with a clocking rate. This clocking rate will ensure that bits are transferred in a synchronized order. Note that one of the most common mistakes when connecting serial cables is confusing the DCE and DTE ends. Often, they aren’t labeled. The DCE side will be the “female” side, while the DTE side is “male.” Keep in mind that if the clocking rate is set on the DTE side instead of the DCE, the connection will fail. Don’t worry if this seems unfamiliar to you- right now, all we need to know is that DCE is the provider and needs a clocking rate set- while the DTE is the client. We’ll cover these topics again when we delve into router configuration. Luckily, this is all you need to know about configuration of LAN and WANs at this point in time. 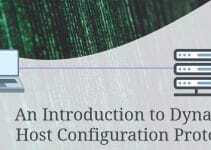 You’ll notice that this material corresponds to the CCNA 1 Module 5 exam. If you are indeed a Cisco networking student, be sure to bookmark this content for future reference.